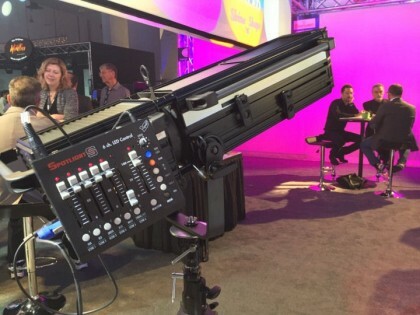 Spotlight completes the 450 LED Series with new phosphor LED sources. 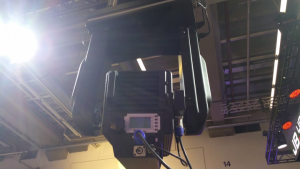 We speak to Thomas Neil from Spotlight about their recent installation at Florence Opera House. 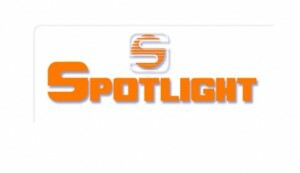 Spotlight's higly interesting proposal of three products – each unique of its kind. 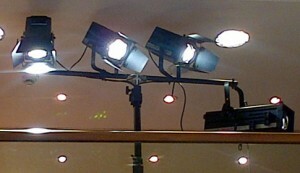 Emit organization and teachers coordinate with Spotlight the course "Lighting Technician". 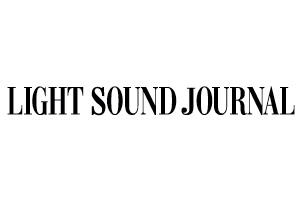 From March the 21st to April the 11th at the Urban Center in the Galleria Vittorio Emanuele II in Milan. 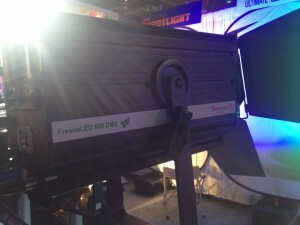 Spotlight is proud to present as preview at Pro Light & Sound the new CYCLORAMA LED luminaire. 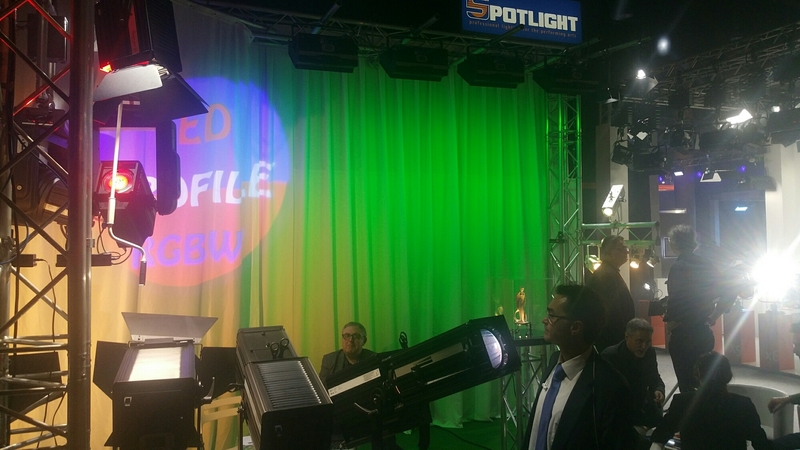 Spotlight will be exhibiting the whole range of new LED products at Prolight+Sound 2014.